* Beware of imitations. 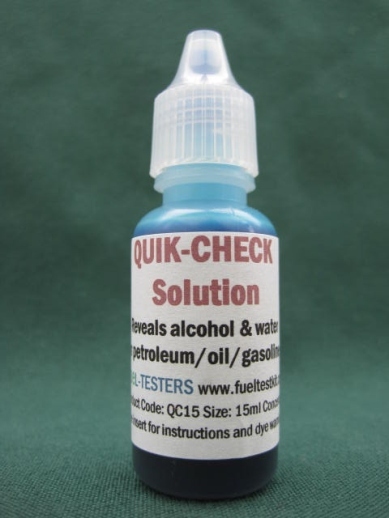 We are the original and only manufacturer of AFTK-Deluxe AFTK with our exclusive Quik-Check Solution. 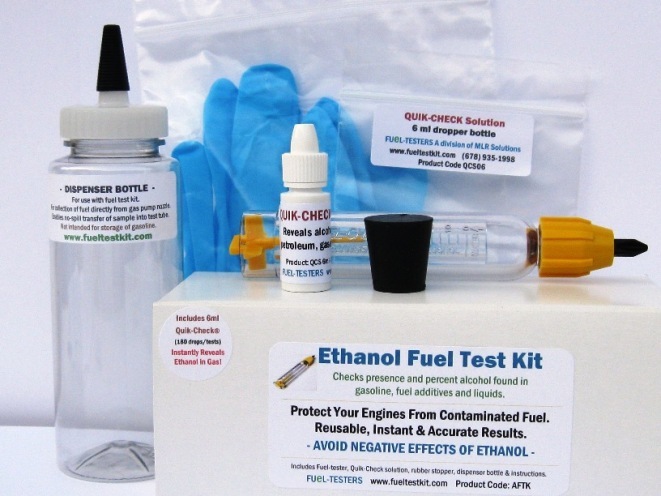 Fuel-Testers Company, a division of MLR Solutions.